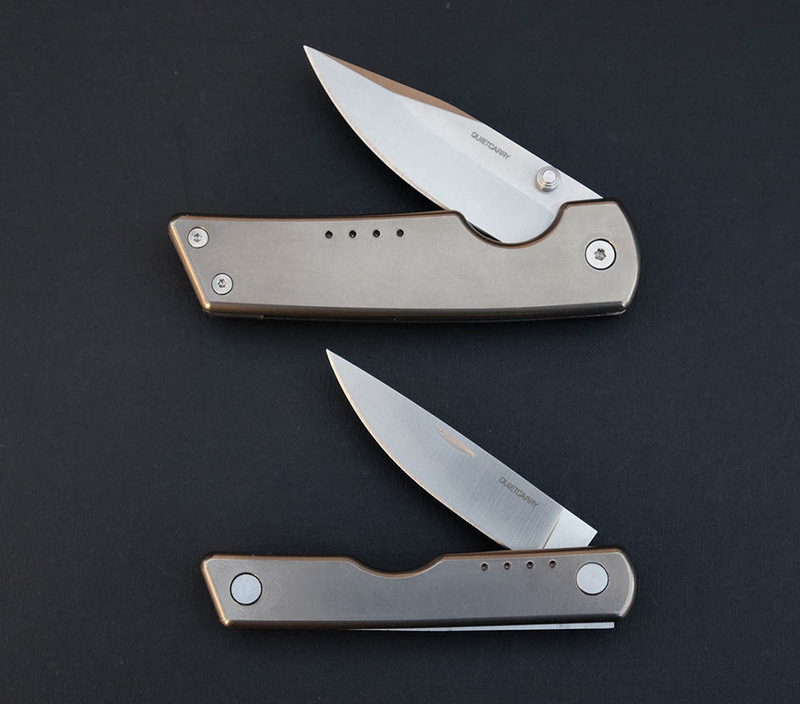 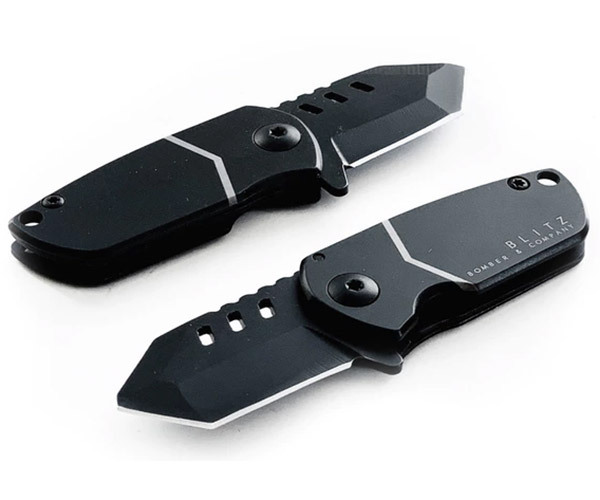 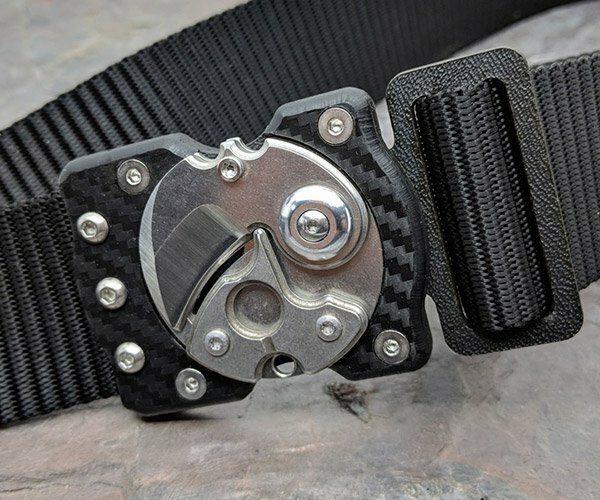 Precision-machined knives with a clean, minimal look. 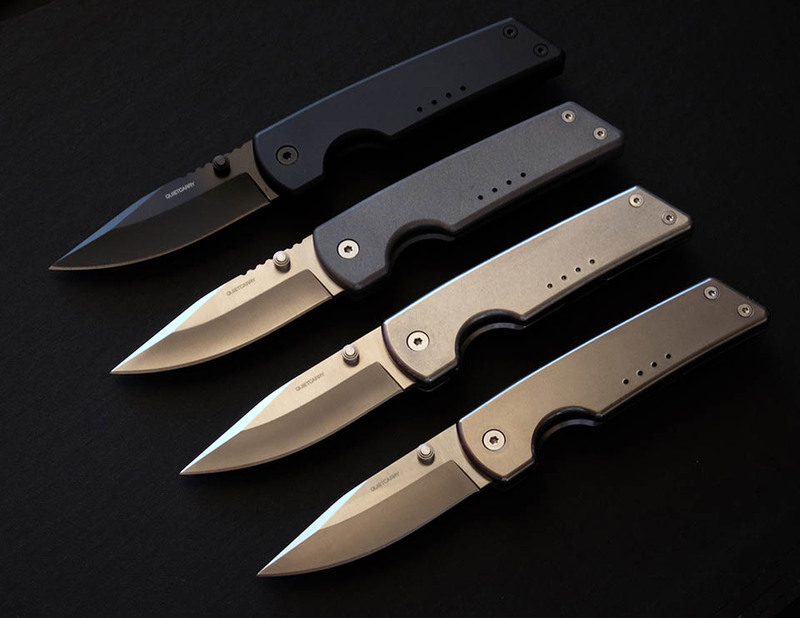 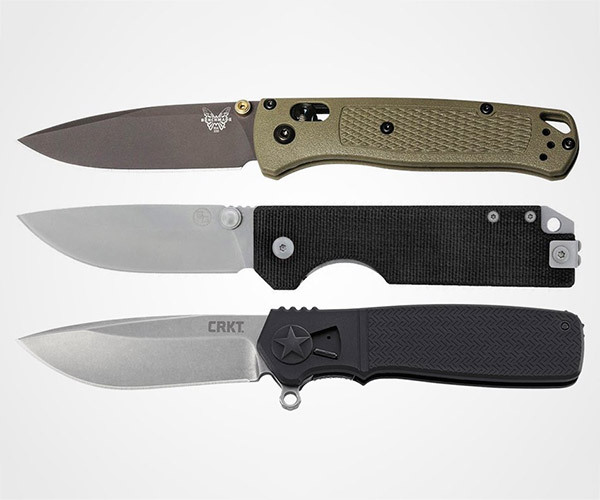 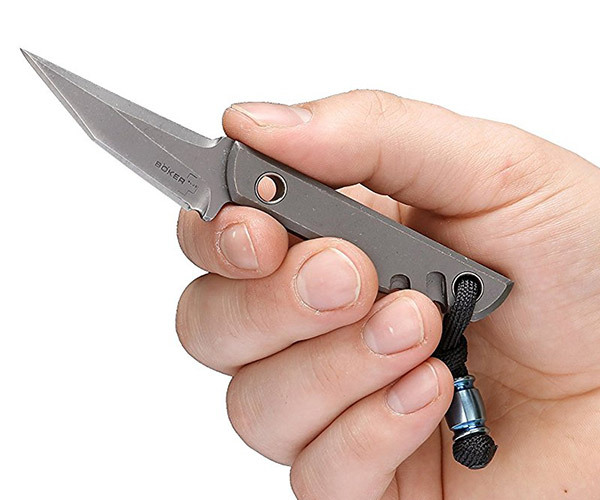 Each has a tough D2 steel blade set into a durable titanium handle. 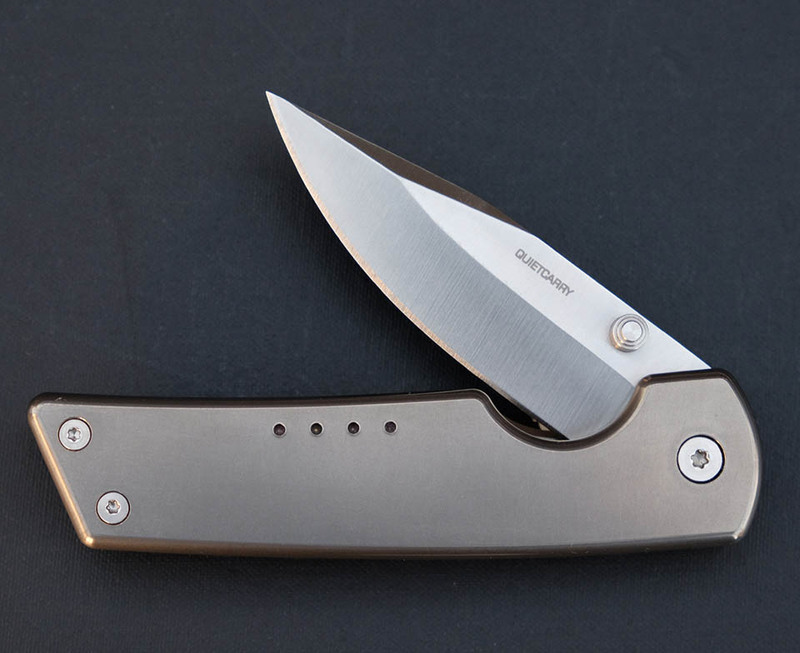 The Strand offers a frame lock, while the slimmer West has a slip-joint design. 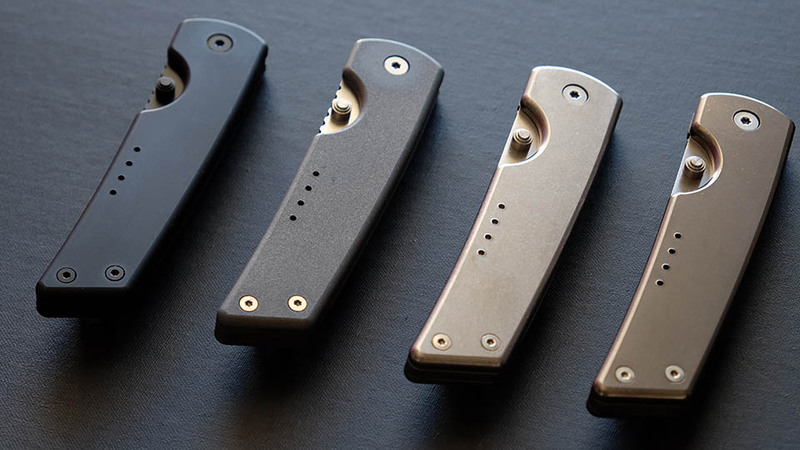 Available in black PVD, bead-blasted, stone-washed and satin finishes.